Being a kids dentist can be greatly rewarding. It also comes with its own unique set of challenges, mostly springing from the fact that a children's dentist works with young, wiggly patients. Though often more compliant than their adult counterparts, children have an intrinsic fear of the things they do not understand, making it even more important that we take the time to explain each step of the process to them. 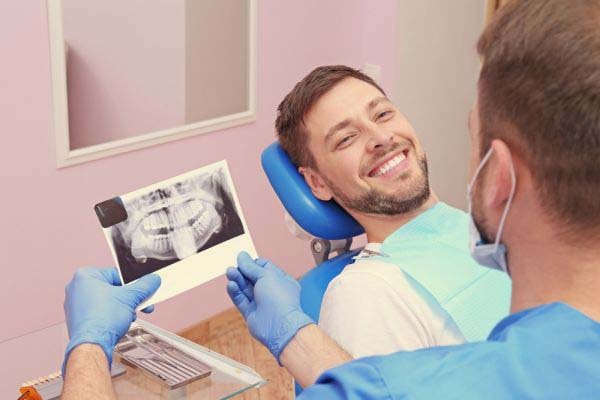 Additionally, parents can be overly frightened of having their children's teeth worked on, making for a sometimes tense situation. All of this is challenging enough but is made even more complex by the fact that children's teeth are unique from a biological perspective. Children are still growing and developing, which includes their teeth. 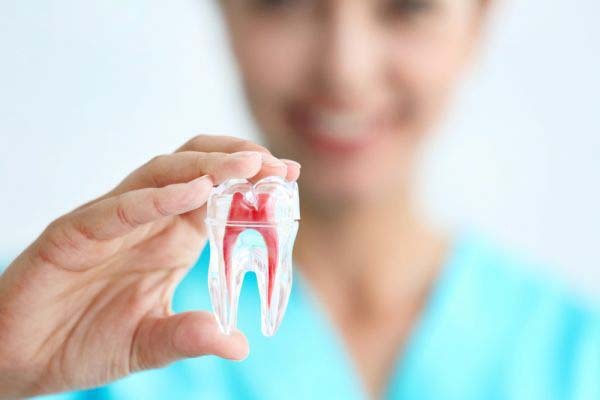 As such, it takes special attention and care to help the teeth while being aware that the jaw bone is yet to solidify fully. In a sense, we have a special opportunity, with children's dentistry, to make an impact while the mouth is still developing. 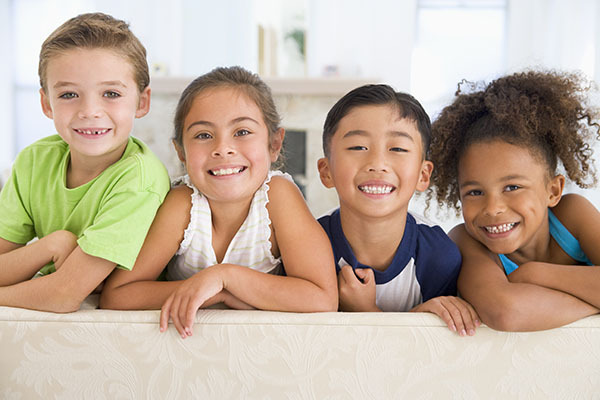 A children's dentist is not just a practitioner who specializes in small teeth. The largest part of our job is to educate the children and parents with regard to great oral health and habits. As difficult as it may be for some people to believe, we would actually prefer to see you less. If, as your child's dentist, we could only have the pleasure of seeing you twice a year for teeth cleanings, we would consider it a job well done. In order to get there, however, we need to help you create healthy habits in your children. These habits, once developed, will carry over into adulthood and ensure that your child has extremely healthy teeth for the rest of their life. Of all the habits we discuss, perhaps the most difficult to change are eating habits. Recently a comprehensive study was performed that found some alarming statistics when it comes to children's access to sugar. Most children love sugar and left to their own devices would consume far too many snacks with a high sugar content. This is why parental supervision is so important. This study found that only 25% of parents follow the recommendation dietary limits on sugary snacks. These parents followed the guidelines of not allowing their children high sugar content snacks more than twice a week. On the opposite end of the spectrum, at around 14%, were parents who allowed their children to snack on these kinds of snacks three or four times in a given day. The majority of parents, around 60%, were in the middle by allowing this kind of snacking at least once per day. As a kids dentist, we can help you by providing ideas for how to replace sugary snacks with healthy ones. We know that working together can produce positive results and that you as a parent, have your child's best interest at heart. As a kids dentist, we have seen dentist/parent partnerships work in the past and believe that this is the best solution for addressing the snacking challenge. Given that over 93% of parents, according to the study, brush their children's teeth at least once per day, we have a lot of encouragement that new habits can be formed and children can start eating healthier foods again.